Because ear canal measurements vary Klipsch headphones come with different washable ear gel sizes. Such variety allows these earphones to fit more of the population than the competition. 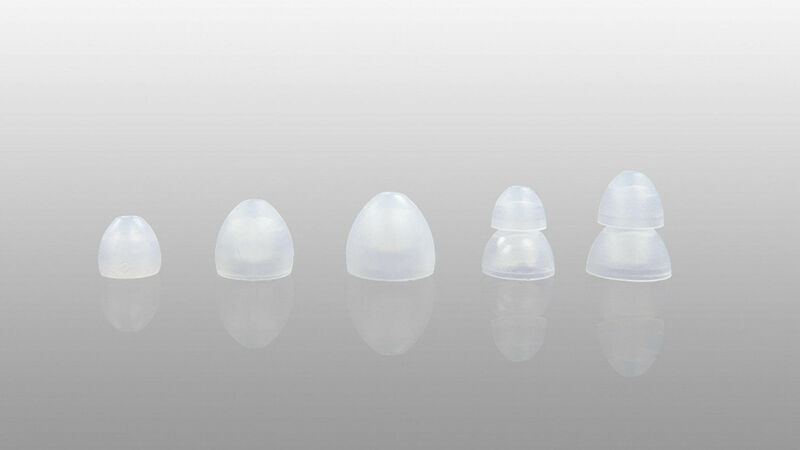 Choose from five different sizes - small, medium, large, small double flange, large double flange. Klipsch in-ear headphones utilize patented contour ear gels that are anatomically designed to accurately fit inside the human ear canal. 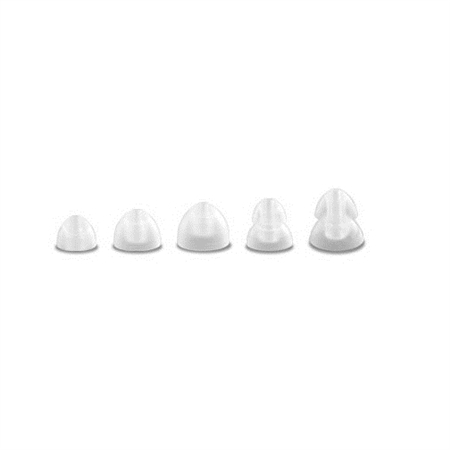 These soft oval silicon tips reduce ear fatigue as well as provide an amazing seal for excellent noise isolation and bass response. Because ear canal measurements vary Klipsch headphones come with different washable ear gel sizes. 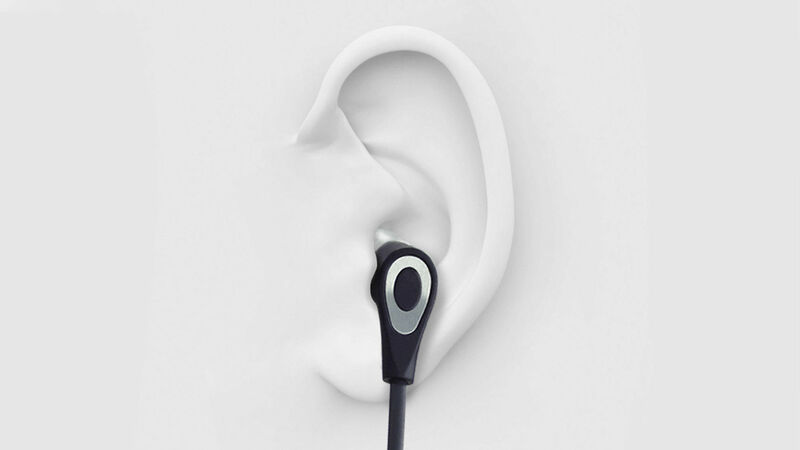 Such variety allows these earphones to fit more of the population than the competition.